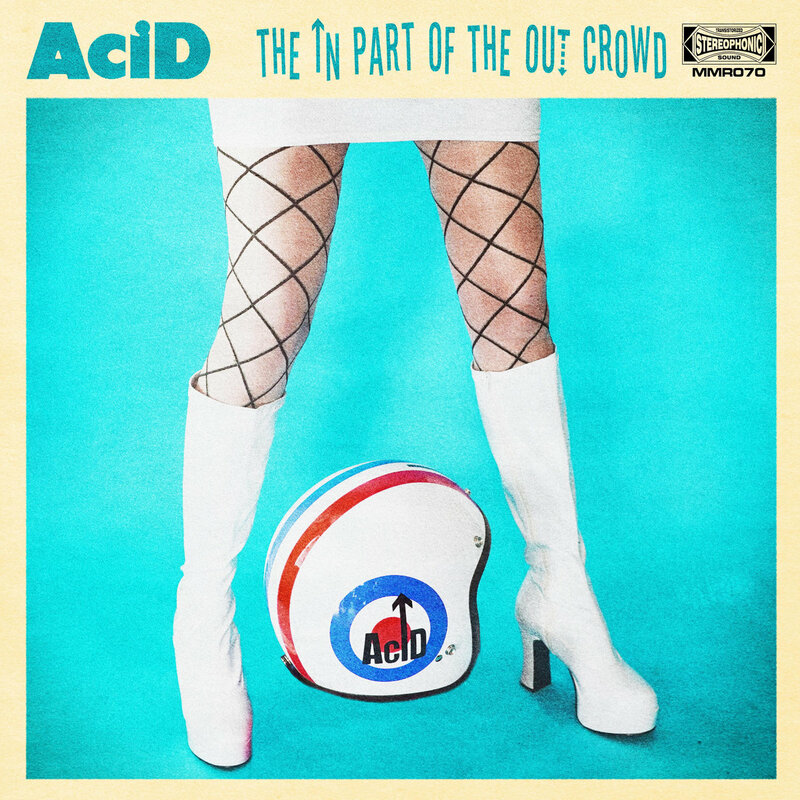 A glance at the album cover of Acid's third release or looking at their stage outfits, would expect this to be Mod Pop. Well, the Asbury Park trio have fashioned up far more than that. This is probably the band's most accessible album yet. It rests, handily, somewhere between New Wave Power Pop and Psych Pop. There is still the odd hint of Mod, although the Sleezy Nooooo Yawwwwwwk feel rings true more. Bobby Kennedy's writing suits his vocal sneer perfectly, it's Gallagher-esque, but the backbeat is full of hooks and some wonderful psych guitar riffs accompany the big choruses. There are hints of Psychedelic Furs, even The Cult, but those wonderful riffs keep the album on the melodic sign of wonderful. The likes of What's Going On, Get Down and Control will get those feet tapping. The In Part Of The Out Crowd is a ten song sensation. You can listen to the album and buy it here. You can find out more about the band here.